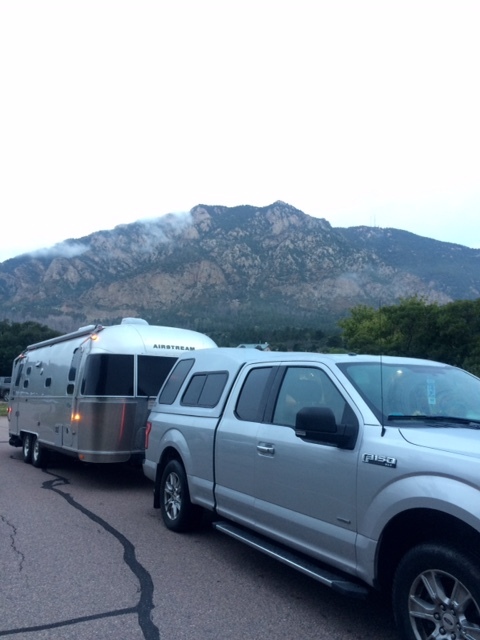 Cheyenne Mountain State Park was a welcoming and restful stop in Colorado Springs. From Yellowstone National Park to Grand Teton National Park and the Triangle X. 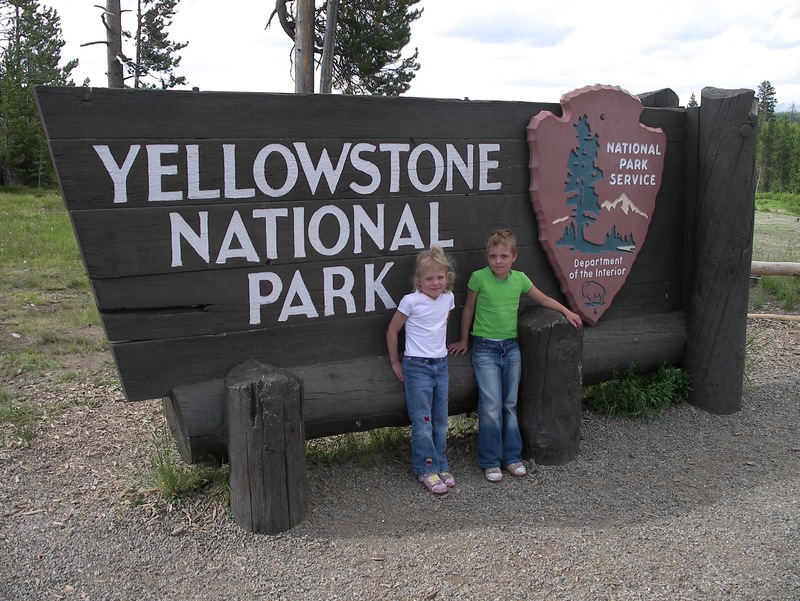 From our family albums, our first trip with our two oldest granddaughters was 2006, when we took this photo of them at the iconic sign for the park.